With the increasing volume of human activity contributing to the emission of harmful, greenhouse gases, and pollutants in the atmosphere, there is an urgent need for policy change. With the UAE being the highest emitter of carbon in the world, and 28% of GHGs in the USA emitted from the transport sector alone, Fleet Management Software will play a huge role in changing things for the better. There are 6 primary ways through which Fleet Monitoring Technology can help create a greener fleet. Fuel consumption is the greatest contributing factor to the rapid increase of CO2 in the atmosphere. Through the use of Fleet monitoring technology, an effective monitoring solution can save up to 15% of fuel costs, reducing a fleet’s carbon footprint greatly. Using FMS you can track how much gas each vehicle on a daily basis buys. Tracking this enables you to check for anomalies in the fuel-usage and behavior of your vehicles. In a few cases, drivers tend to waste or misuse it since it is company sponsored. 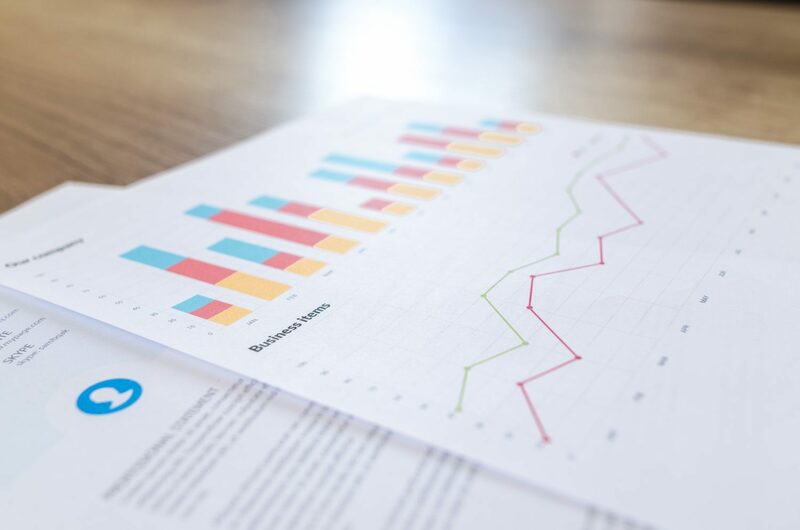 FMS allows you to check whether your drivers are buying excessively and using refills for purposes other than your business, thus reducing costs and emissions from your end. Tracking usage over a specified route and habitual path help your drivers buy based on the need. An accurate estimate of fuel required for each trip could help them make informed decisions about saving and spending as required. This could also reduce emission from going on trips solely for the purpose of refueling due to an unexpected shortage. 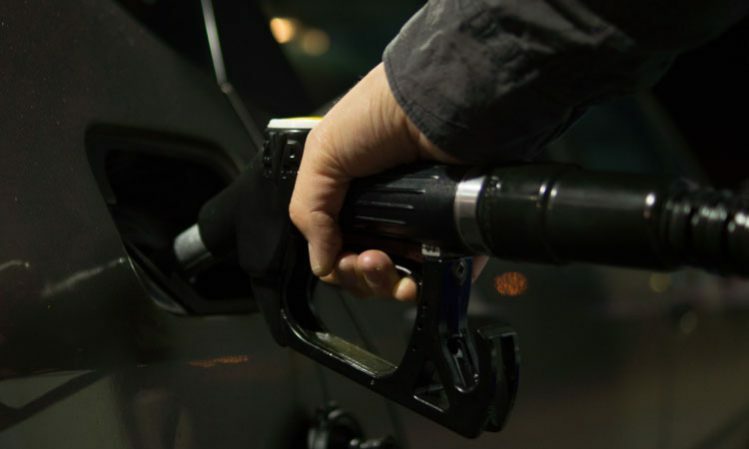 Whether you have a flexible fuel fleet or conventional gas-guzzlers, FMS records and alerts you to information about your most visited Gas stations, their proximity to you and each other, and the number of times each vehicle has visited it. Based on the data available on monthly use, a fleet can be re-routed to frequent gas stations that offer alternatives to conventional fuel. Options like natural gas, bio-diesel, E85, though intermittently available, can be found and recorded on FMS for re-routing the fleet. This necessary action could reduce your carbon footprint to a significant extent. 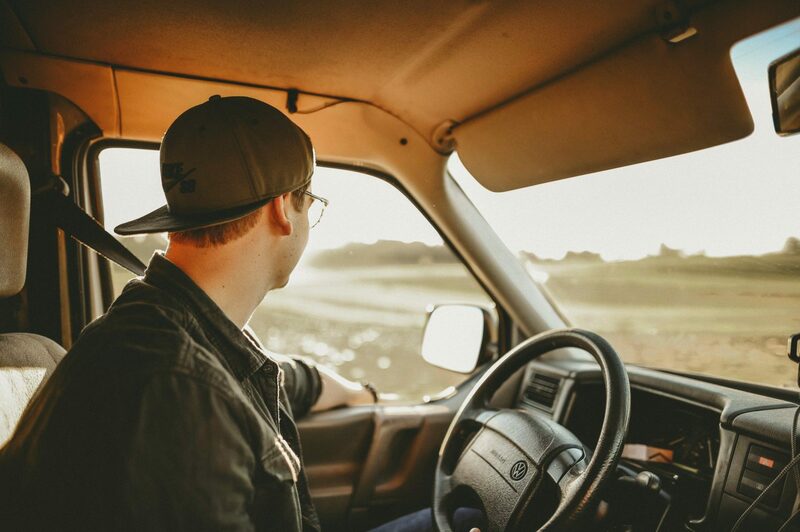 Believe it or not, driver behavior is a big contributor to the high emission rates of your fleet in the long run. The everyday behavior of your drivers affects the overall health and longevity of your vehicles, and also greatly impacts the fuel usage. Actions like accelerating and braking suddenly, swerving, skidding, sudden slows and inefficient gear shifts (in sticks/manual), while driving, exponentially increases the amount of fuel used by a vehicle. This not only depletes a scarce resource but also increases emission and expenditure on each vehicle. Through FMS you can monitor the driving etiquette and technique of your driver. Some software packages have the option of sending live alerts or automated alerts when a driver engages in misconduct or reckless driving. Idling is one of the most commonly observed behaviors of fleets all over the world. While idling, a vehicle essentially consumes 1 gallon of gas per 0mph. This means that idling, even for small periods of time, can cumulatively build up to many wasted gallons per vehicle per year. Summing up the wastage per vehicle will expose a significant amount of fuel costs and emissions for no work done. Many FMS packages allow you to monitor the amount of time each vehicle spends idling. This will help you address the issue with the concerned parties and arrive at a solution that will save you a lot of expenditure and gas. Another consequence of aggressive driving and use of a vehicle is faster wear and tear. Due to reckless use, a vehicle becomes susceptible to malfunctions that could lead to a lowering of mileage. Decreased mileage directly correlates with excess fuel usage. In order to increase and preserve the mileage of your vehicles, it is necessary to drive them as judiciously as possible. FMS allows you to track and address issues or behavior that might reduce the mileage of your fleet vehicles in the long run. Transitioning to software from a paper-based system of management is a huge step in going green. FMS provides you with an almost fully paper-free management system. The most obvious consequence of going paper-free is that your business will no longer be a contributing factor in the large-scale cutting of trees for the sake of making paper. When you transition to software, all your communication, recording, gathering and analysis of data will occur online or in-App. This will not only save a lot of paper, but will make your business smoother, faster, and more mobile. Transitioning to FMS not only cuts down on paper, but also the energy, time and resources spent on moving this paper around. For example, if a document needs to be signed by a customer, one would have to transport that document to the user, have them sign it and return with it. With FMS, you could digitize the entire operation using e-signatures, thus saving a lot of fuel, manpower and time. Going paper-free can have many more long and short-term benefits for the environment. 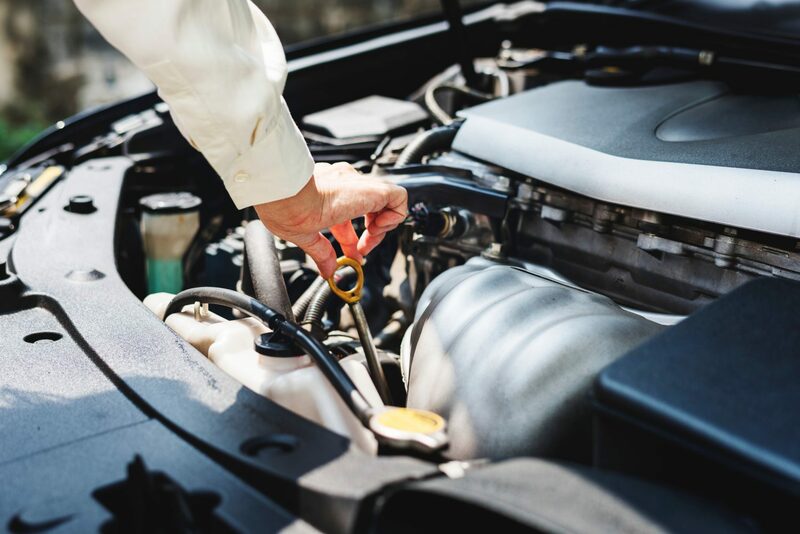 Lack of vehicle maintenance can cause a lot of long-term effects not only on your business but also on the environment. With FMS, one can track and schedule maintenance without the hassle of remembering dates, numbers, codes, and documents for each and every vehicle. Simply feeding the information into your FMS or app will go a long way in automating the process. Typically FMS has a maintenance alert feature, which will ensure that you don’t miss a single date! Every car model has a recommended amount of tire air pressure that has to be maintained. If this pressure is less than recommended it would increase the friction of the tire against the road, thus causing an increase in fuel consumption. This tends to decrease the mileage of a vehicle. If tire pressure is above the recommended level, it could lead to a tire burst, which could be hazardous and time-consuming. This could also increase the number of tires changed/used per vehicle, thus increasing the car’s carbon footprint. FMS can help you negate these risks by identifying the issue using the various sensors it is linked to. Maintaining and servicing your fleet helps preserve its longevity. It also decreases the risk of accidents, consequently reducing the unnecessary car or car part replacements, repairs and the many other tasks associated with car maintenance. 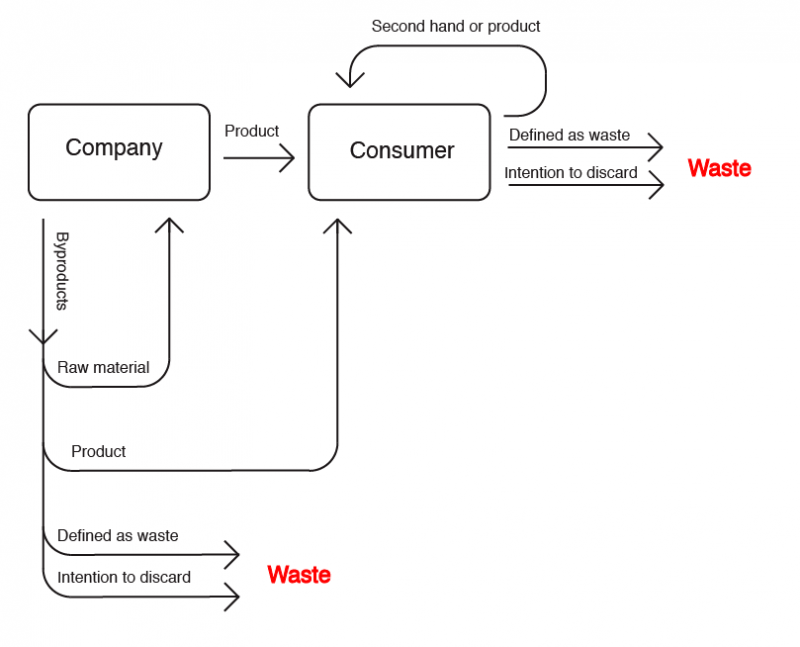 This could work towards decreasing the use of raw materials used in manufacturing over a long period of time. 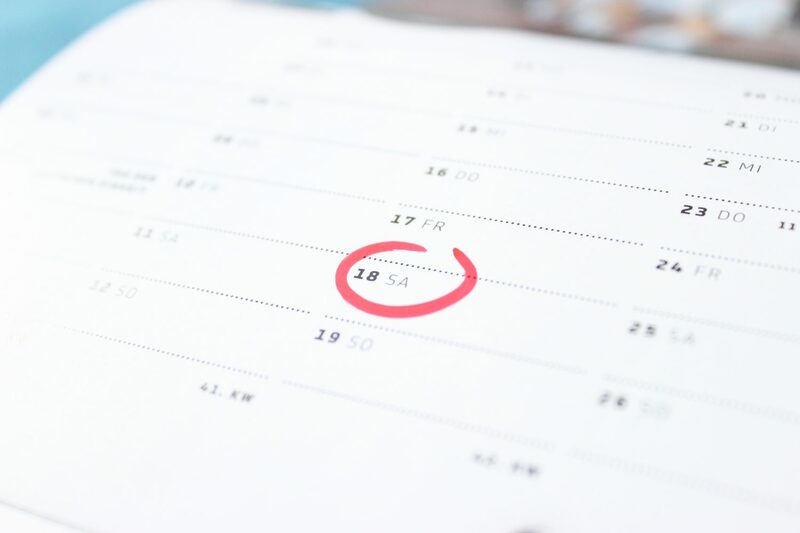 Scheduling is a key factor in maintaining efficiency in a business. It not only cuts cost and time but also the wastage of resources. Typically fuel efficiency can be doubled using the fleet monitoring technology and telematics. It is common for local deliverymen to transit between a few points of interest, transporting goods from one place to another routinely every day. However, what if every assignment were different and optimized to save as much time and gas as possible? With live dispatch scheduling, reduce the amount of deadhead or unproductive hours by coordinating the deliveries. This will take out the overlap between two deliverymen in the same location, helping them do more work over the same distance. It will also increase fuel efficiency and achieve much more with the fewest miles. By tracking the habitual paths traveled by your fleet, and, optimizing them such that the smallest amount of miles are put in – the terrain is suitable for fast travel, traffic is controlled – you reduce idling, and an overall fuel-efficient route is found. Using route analysis your fleet can adapt to the constantly changing landscape by finding the easiest way to get from one point to another. FMS is a handy way to manage all your operations such that your expenditure on any given resource is optimal. With accurate estimates for every operation, there is a massive decrease in wastage of resources. FMS gives you an overall idea of the daily operations and productivity of each vehicle in your fleet. Using this knowledge, business owners can gauge the efficiency and redundancy of their vehicles. If you calculate all the hours put in by each vehicle in relation to their tasks accomplished per day, it will become apparent to you if your vehicles are over or underworked. This will help you right-size your fleet to get maximum results from your fleet while maintaining the fuel efficiency. In conclusion, as harmful emissions become a problem that needs extreme measures to control, using the best fleet management software would be your finest bet for doing your part in becoming a greener fleet. Many businesses have already realized the need for a transition into sustainability and are adapting to sustainable systems and technology rapidly. Did you find this article helpful? Would you like to see more articles like this?